Read our Help Pages or Contact Us. 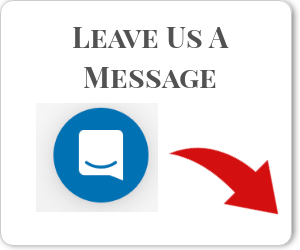 To get in touch with us please use the chat bubble in the right bottom corner. Please note, this is not a real time chat. Please send us any questions and we will get back to you as soon as possible.